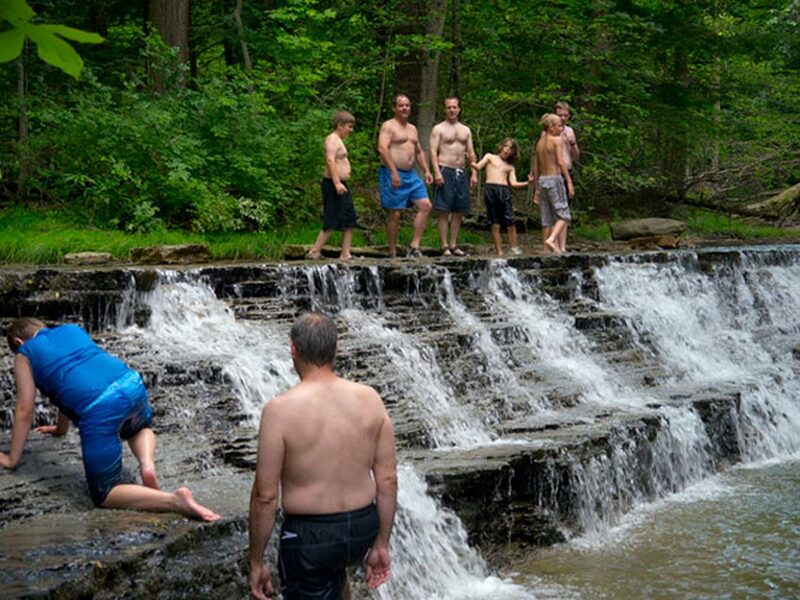 $100 a person How do we keep our prices so low? Can’t take the time off work, but want to spend quality time with your son(s)? 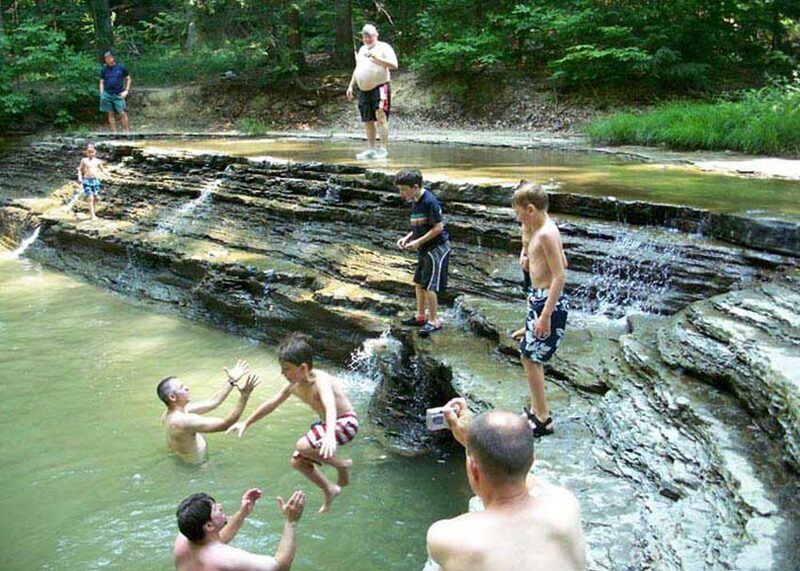 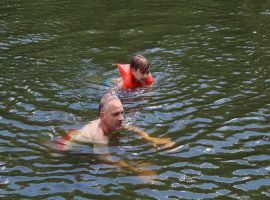 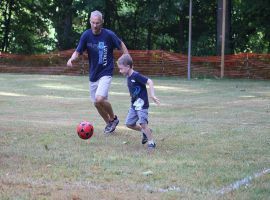 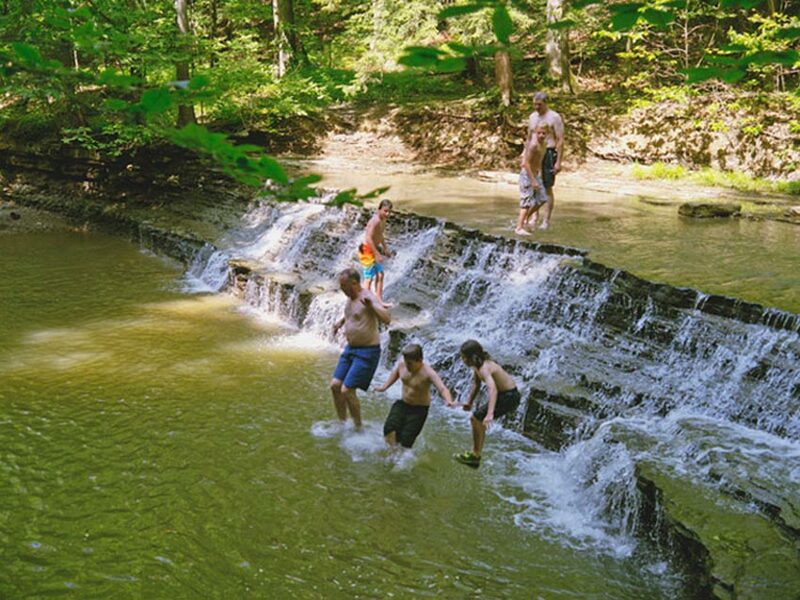 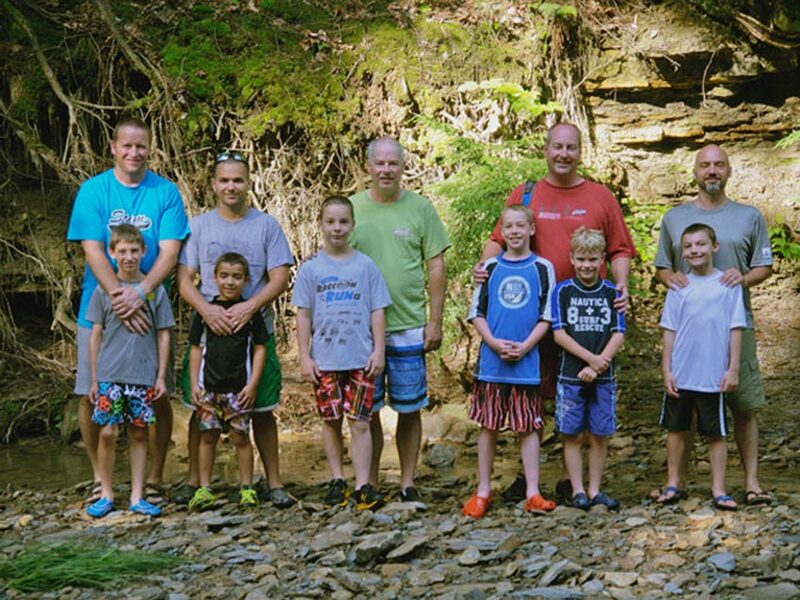 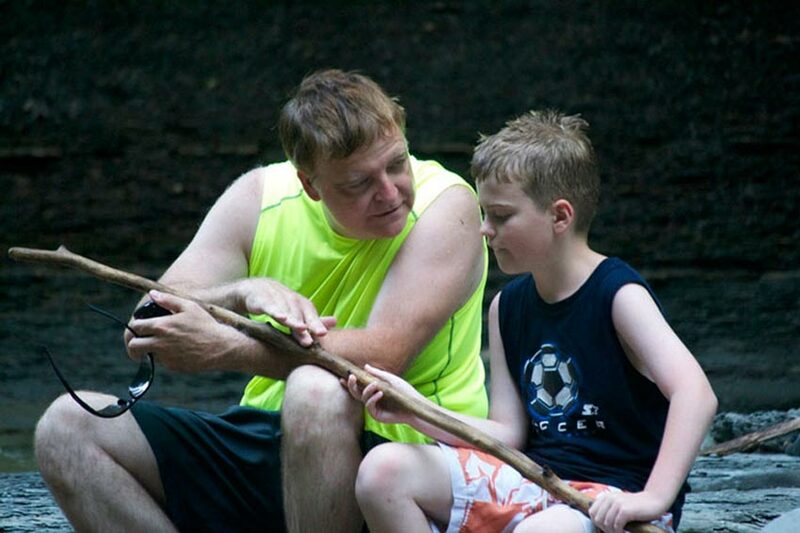 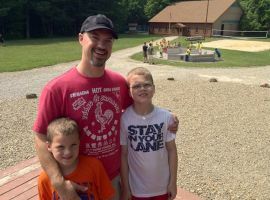 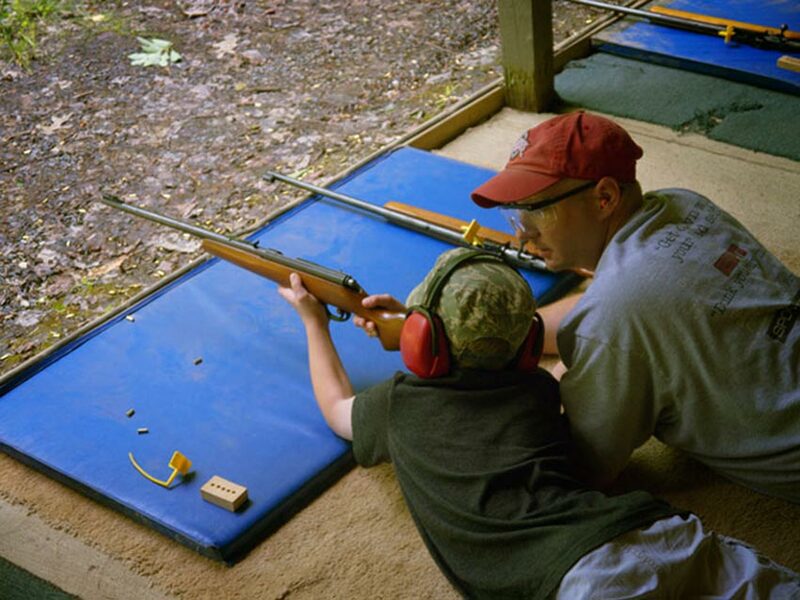 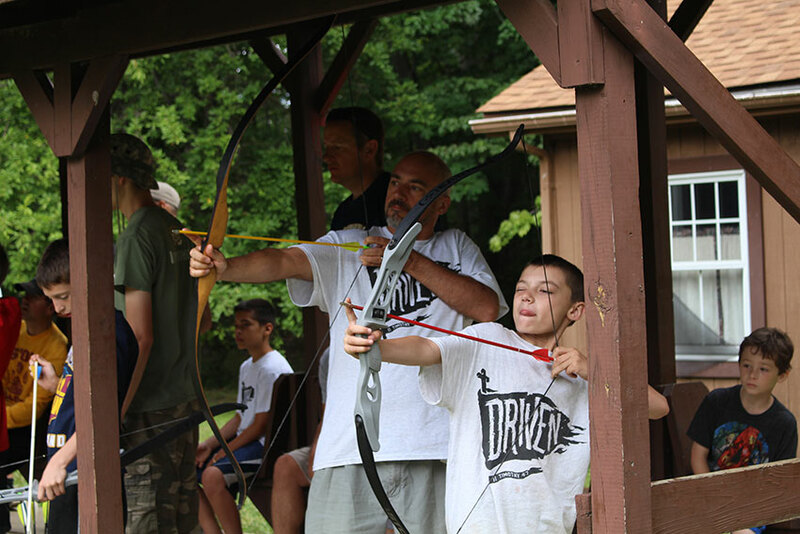 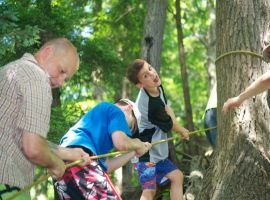 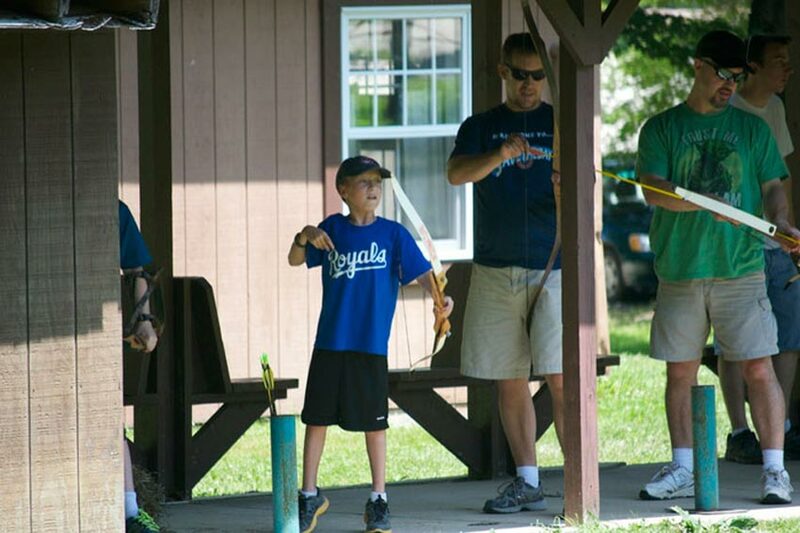 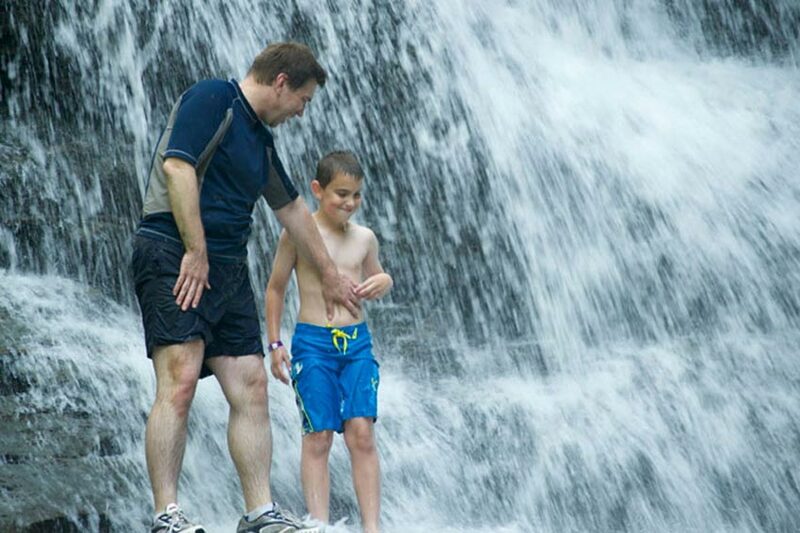 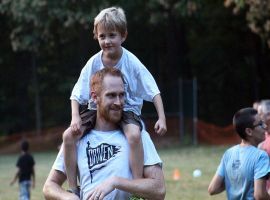 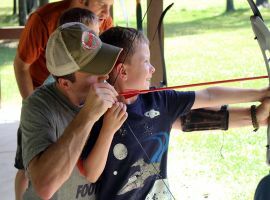 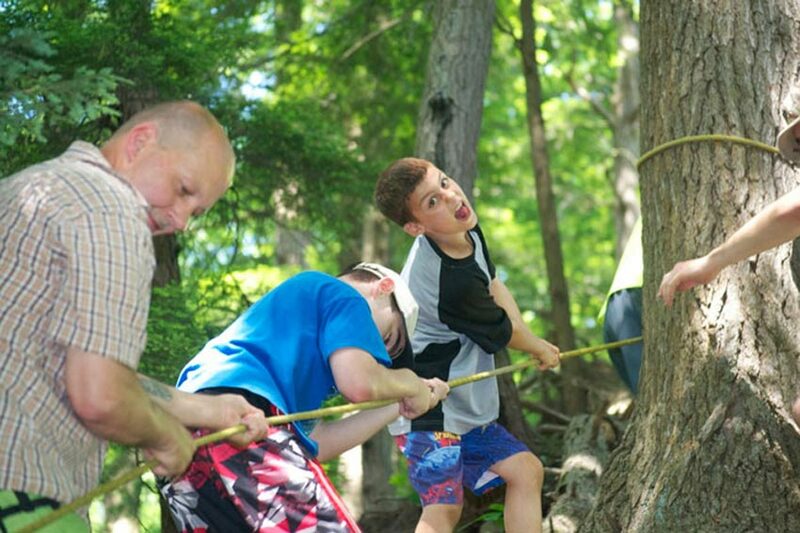 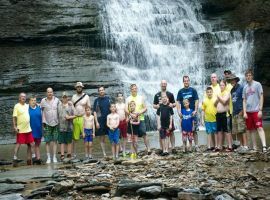 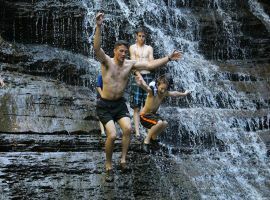 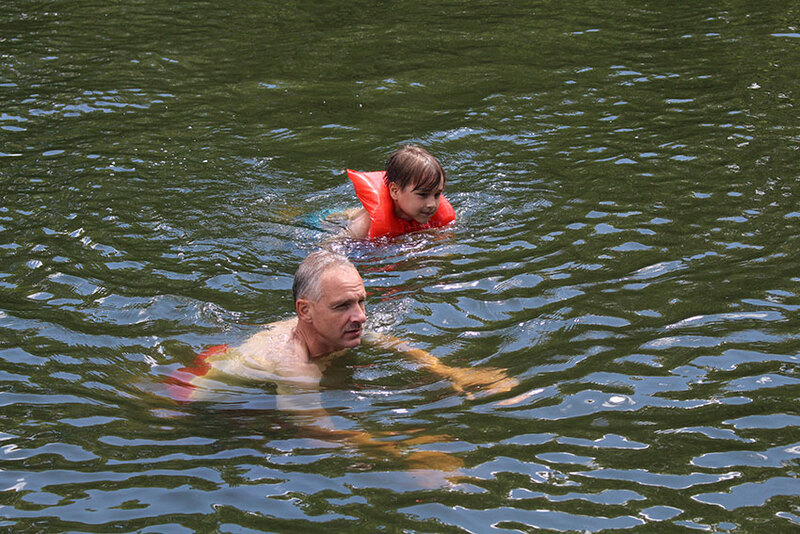 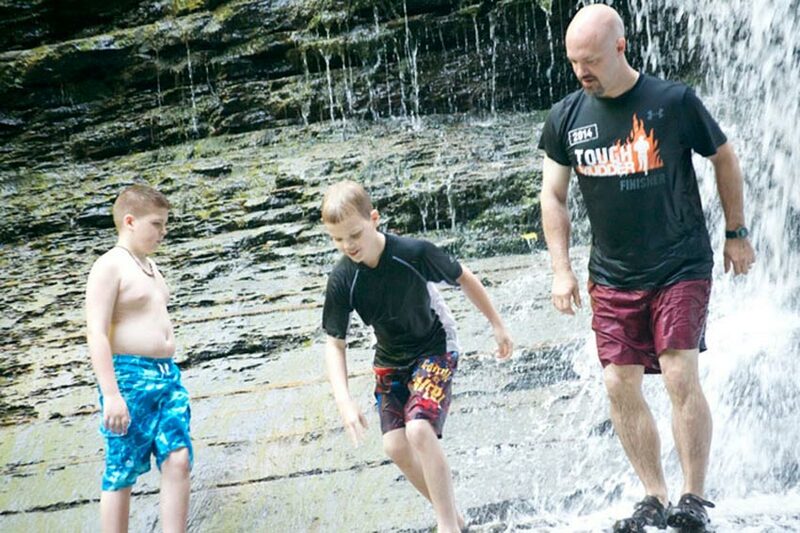 We now offer a weekend getaway to give you a chance to experience the awesome father/son camp experience. Check in Friday night, participate in a full program on Saturday, and check out Sunday morning. Only one weekend is available and space is limited, so sign up soon! 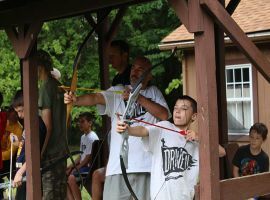 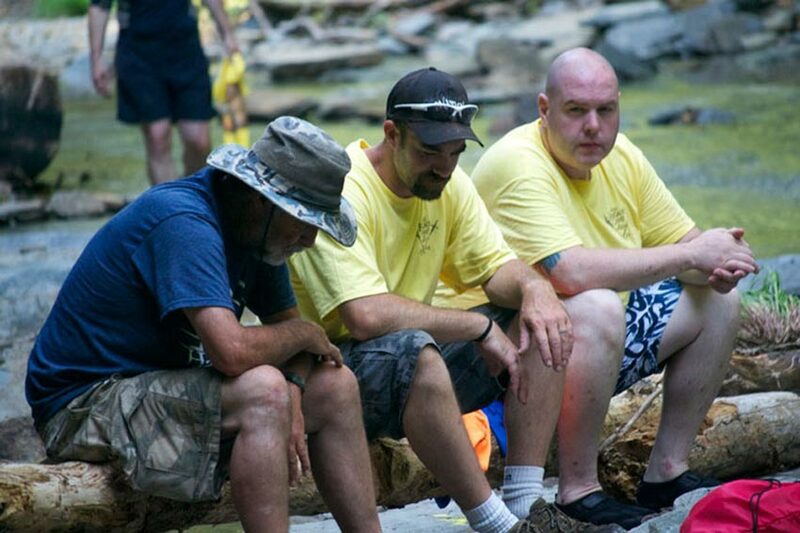 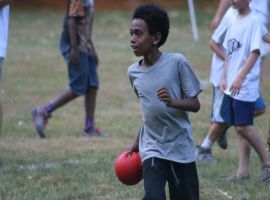 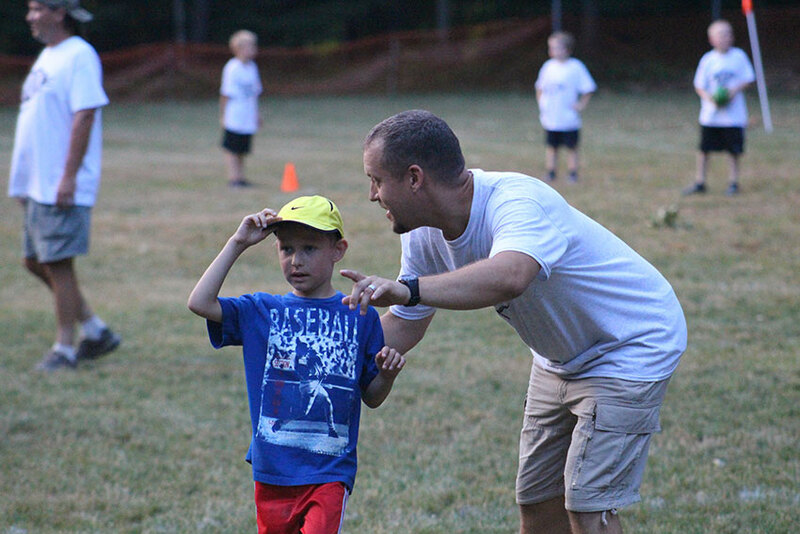 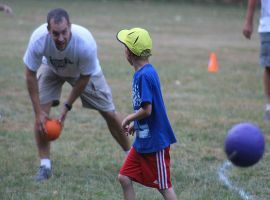 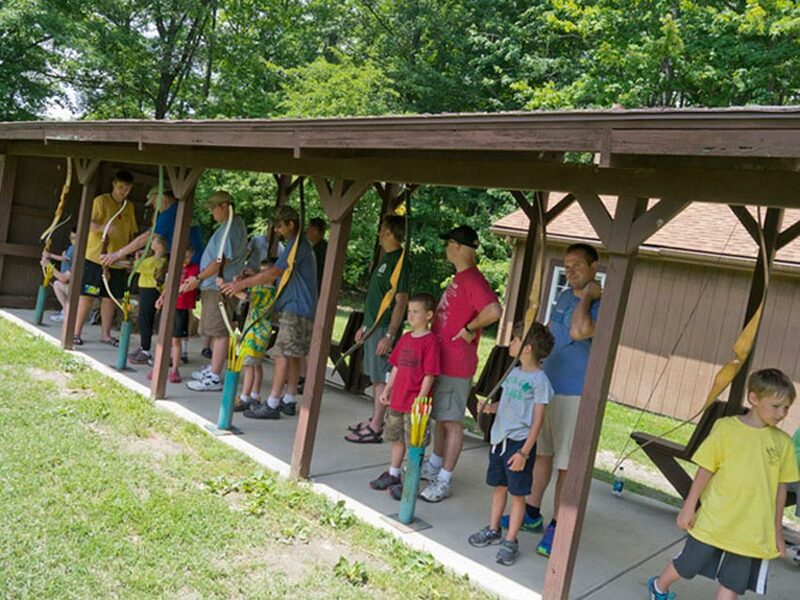 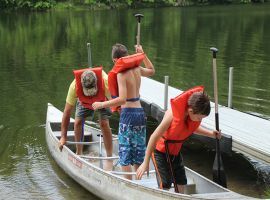 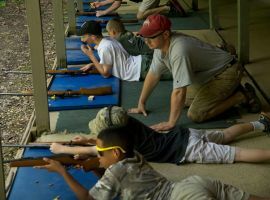 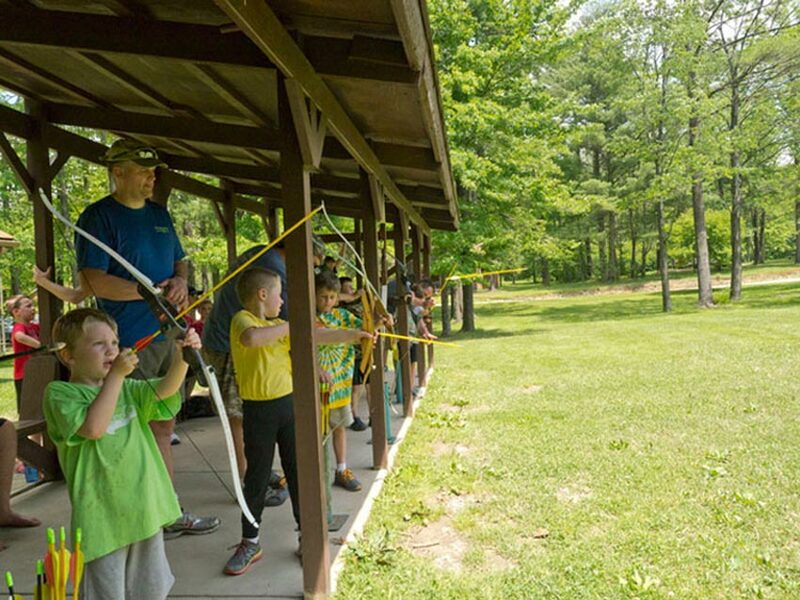 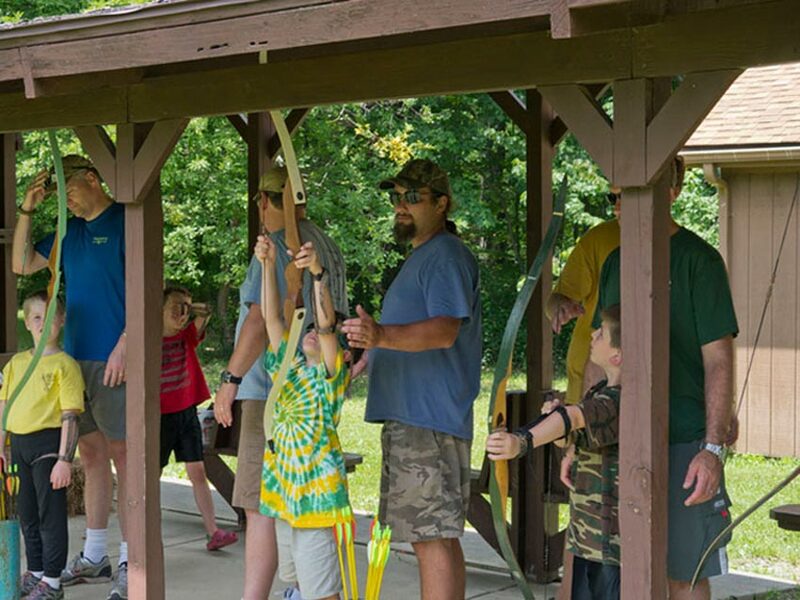 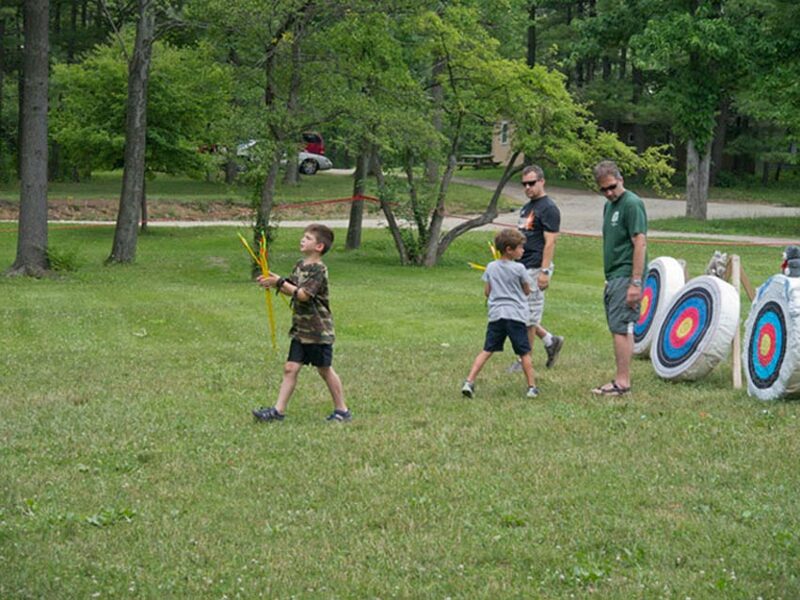 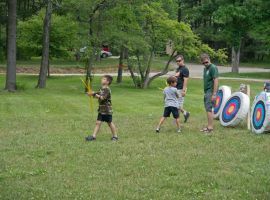 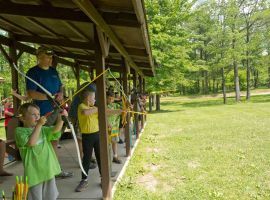 Activities are chosen after you arrive at camp.